Join us the evening of May 1, 2019 for an engaging panel discussion on how Colorado CEOs are creating competitive workplaces…where both people and profits thrive! 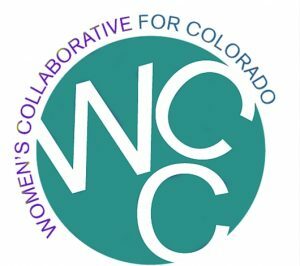 The Women’s Collaborative and the Colorado Women’s Chamber of Commerce are hosts for this program highlighting the workplace strategies and programs that local Colorado companies are using to win “the long game”. We’ll also hear about the changing expectations of workers, the research on the positive impact of addressing those expectations, and real world examples of what companies are doing to respond.